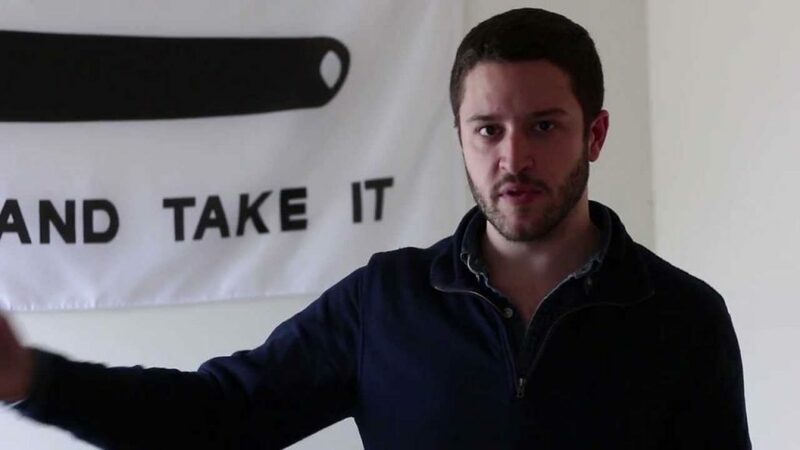 Cody Wilson said that video-sharing giant YouTube removed video of his recent press conference announcing the sale of gun blueprints and a fundraiser for his ongoing legal fight over the publication of the same blueprints. "YouTube removed my fundraising video and my press conference," Wilson told the Washington Free Beacon. "They're saying it's 'promotion of the sale of firearms.' They removed every video I've ever made on ghost gunner and Defcad. Press conference, attended by the NYT and AP is still gone." An email from YouTube to Wilson's company, obtained by the Free Beacon and dated August 31, 2018, tells the company it has violated Community Guidelines. "As you may know, our Community Guidelines describe which content we allow--and don't allow--on YouTube," an email from "The YouTube Team" to Wilson's company said. "Your video Cody Wilson--Press Conference--Defense Distributed--8-28-2018 was flagged to us for review. Upon review, we've determined that it violates our guidelines and we've removed it from YouTube."